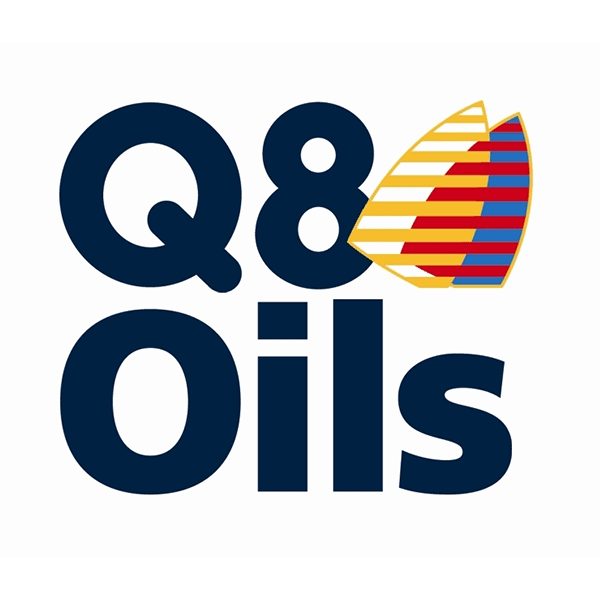 Q8 T750 15W/40 is a super high performance lubricant manufactured for diesel engines, in particular for the lubrication of low emission Euro IV and Euro V engines. Q8 T750 15W/40 has been manufactured in such a way that protects the engine against the build up of corrosion and wear. This means that the engine will be in good working condition for longer, meaning a reduction in maintenance costs. 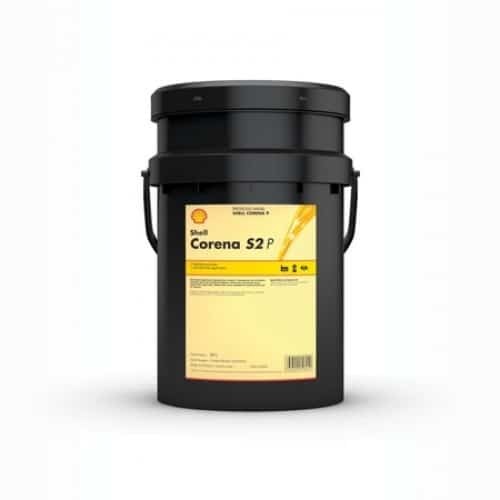 Furthermore, this product is known for its outstanding protection against cam wear and bore polishing. The protective qualities of the product mean that it can offer a prolonged interval between oil draining. This too can result in minimal engine downtime and maintenance costs caused by overworked and overused components. Engine wear is limited by the product?s ability to provide quick lubrication after a cold start, again resulting in a reduced amount of machine downtime. Q8 T750 15W/40 can be used across many applications. This includes engines in trucks, passenger cars and other off-road applications. This oil is a perfect universal engine oil. Q8 T750 15W/40 can be used with all four stroke diesel engines that are classed as high performance, and for engines that operate on a sulphur-based diesel fuel under extreme heavy duty conditions. As well as this, this oil can be used on super-charged, turbo-charged or naturally aspirated diesel engines whether they are with inter-cooling or not. it is also suitable for use with engines that have been fitted in commercial-use vehicles and off-highway equipment. Furthermore, Q8 T750 15W/40 is also recommended for use with passenger cars that are equipped with diesel or petrol engines. 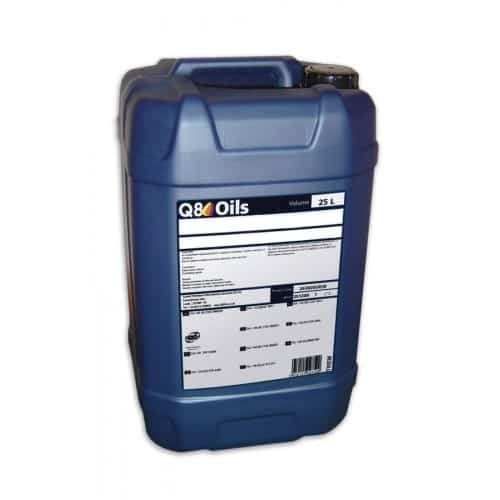 Q8 T750 15W/40 is just one of the oils available to buy here at Oil Store. We offer a wide range of oils at competitive prices. Get in touch with one of our expert members of staff who are on hand to give you any advice you may need about the oils and lubricants that may be of interest to you.